My name is Lizanne. 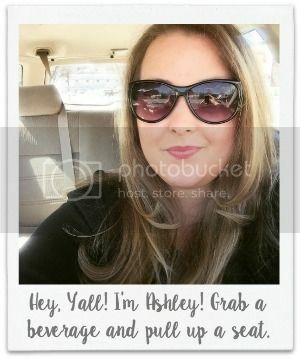 I am a friend of Ashley's and am doing a guest post for her. I normally write over at It's the Blawg, Y'all! In keeping with Ashley's "Back to Basics" cooking, this past week, I tried my hand at canning and made Ina's strawberry jam. It was really easy and fun. You should try it, too! If not canning, jam will keep in the refrigerator for two weeks! You're done! *Put lids and rings on jars with mixture, and place back into the boiling water for 30 minutes. Place jars on counter and let cool overnight. Check in the morning that the lid is tight/circle on top doesn't move up and down. If the lid does move up and down, put the jars back in boiling water for 30 more minutes to set and seal them safely. I really enjoyed making this jam and giving to my friends. I hope you enjoy making it, too!